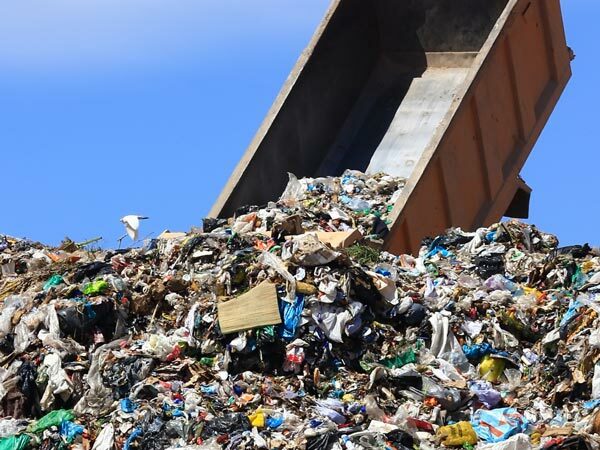 MOAB, Utah (ABC 4 News) – Turning trash into energy, that’s the goal of one company that wants to build Utah’s first waste to energy facilty in Sandy. The CEO of Navitus Sustainable Industries spoke of the company’s plans at the Recycle Coalition of Utah’s Spring Conference in Moab Friday. Navitus claims their Sandy facility would be a one-stop shop for everything garbage. No more recycling bins, everything recyclable or not, would go into one can and then be separated at the facility. “The reason why they’re separated in two different cans is because right now they’re going to two different facilities,” said Thorn. McPoland says it’s unlikely the companies that she represents would buy recycled paper from Navitus. “No matter how good they say the cleaning process is there’s still a lot of contamination.